Citizen TV anchor Lillian Muli has finally decided to talk about her pregnancy unlike before when she used to be very discreet with information. Pregnancy brings with it an array of emotional ups and downs. 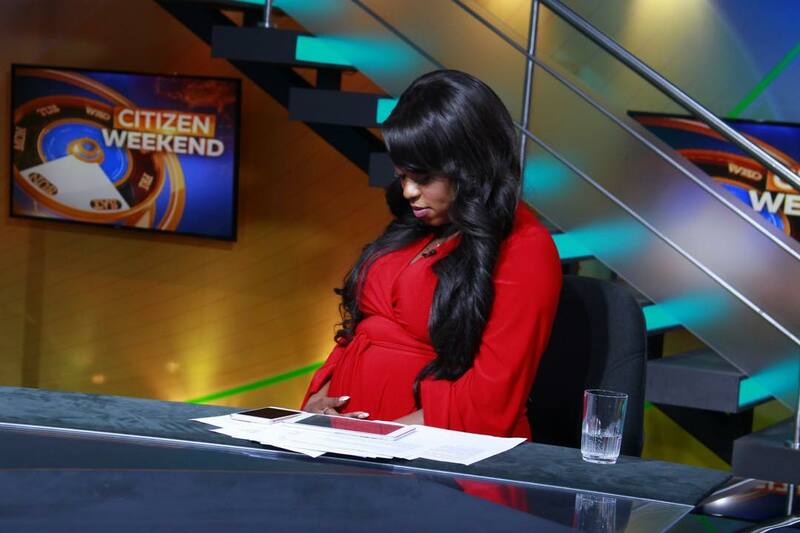 Lillian Muli’s pregnancy is no different, in fact her situation is even worse because she still has to deal with critics on social media.The Citizen TV anchor has also not gone for her maternity leave yet. These factors put together make Lillian a superwoman as she has to deal with so much in her condition. Lillian says her emotional roller-coaster almost made her block her baby daddy. The Citizen TV anchor was knocked up by Shabana FC chairman Jared Nevaton. 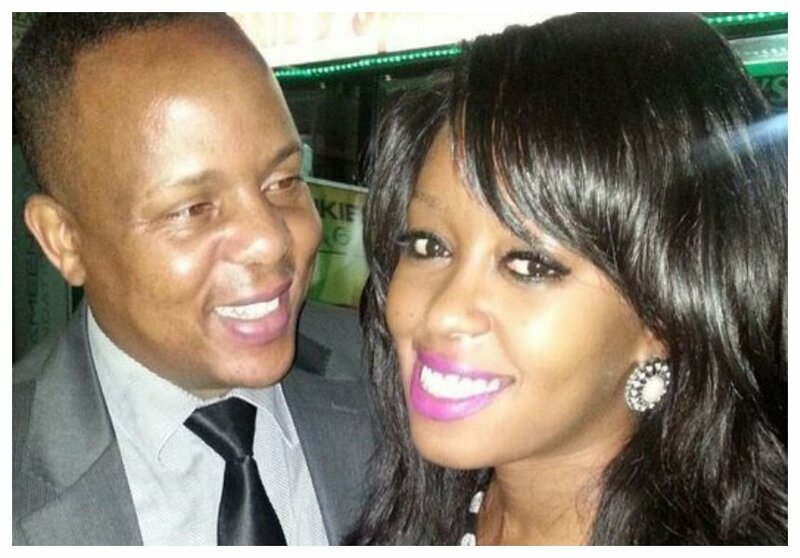 “I have been emotional and I remember I recently almost blocked my baby daddy,” said Lillian Muli on her pregnancy channel.